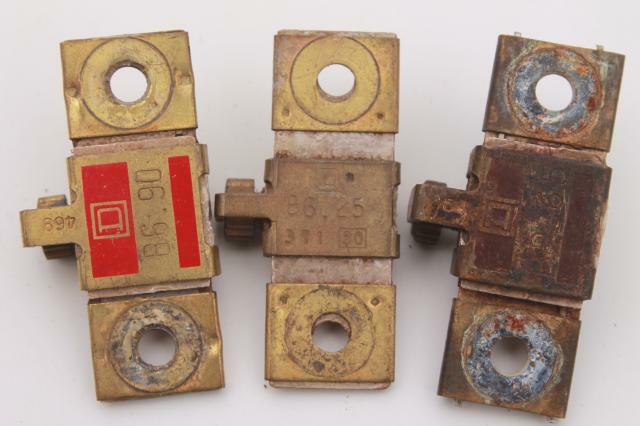 Mixed lot of 3 assorted Square D motor overload thermal units. 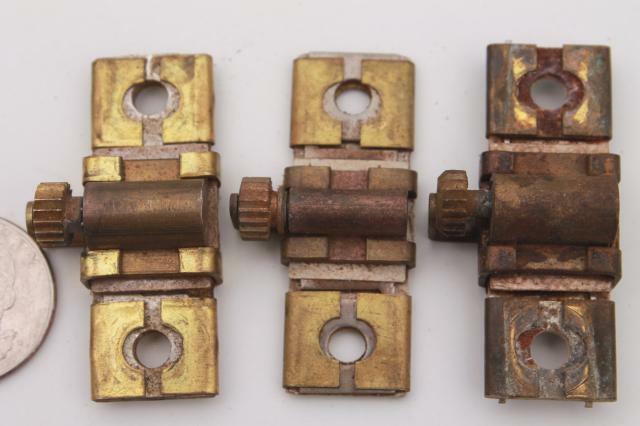 They are models B2.65, B6.90, and B6.25. 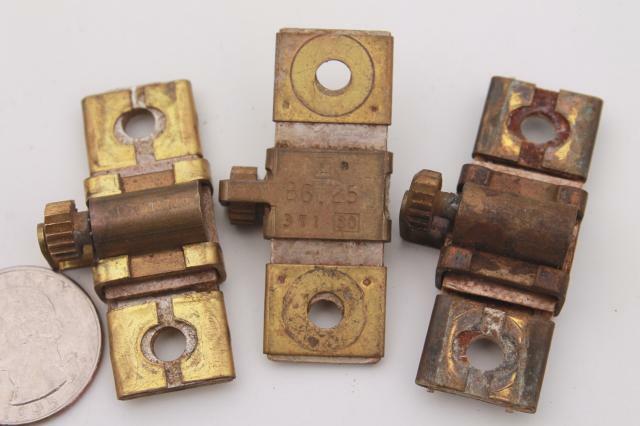 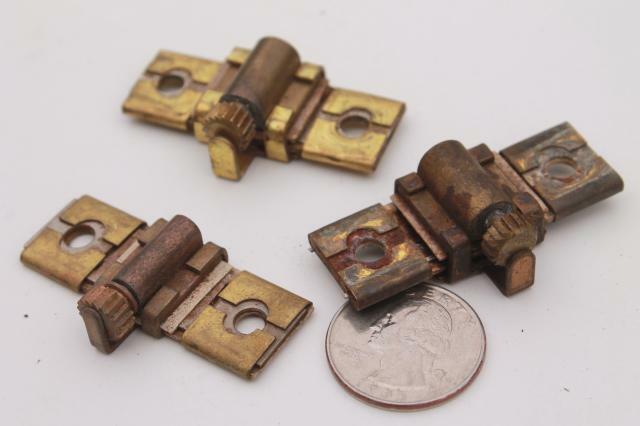 These parts appear used and are untested from the estate of an industrial maintenance worker who collected them and probably salvaged many of them from different installations in the course of his work.